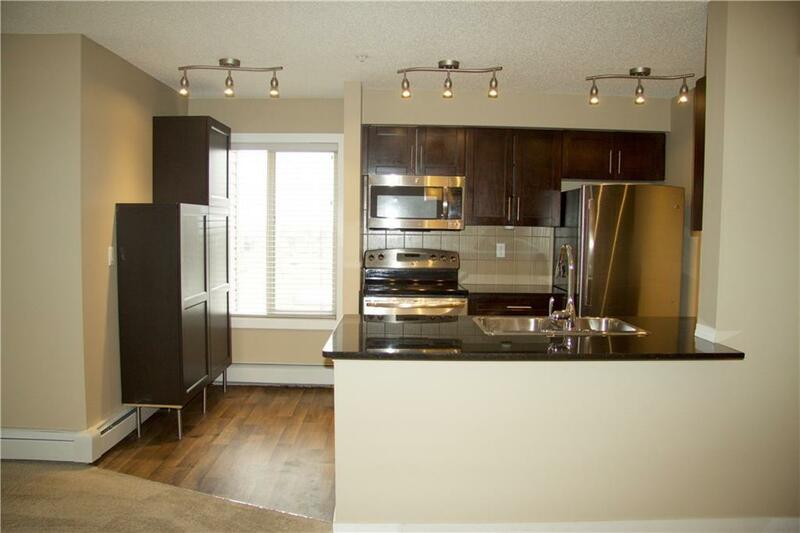 Stunning TOP FLOOR CORNER UNIT with TWO TITLED UNDERGROUND PARKING UNITS. 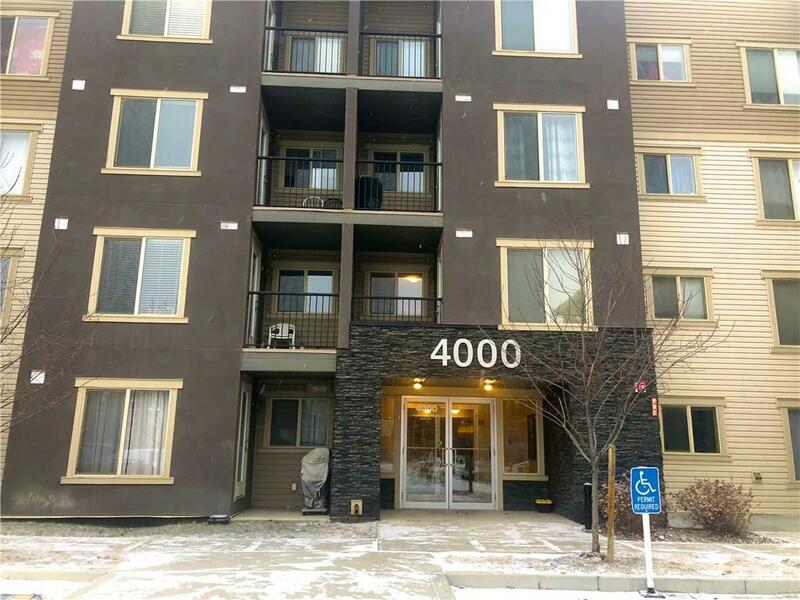 Located in downtown community located close to shops, medical offices, coffee shops, restaurants, City Hall local golf course! 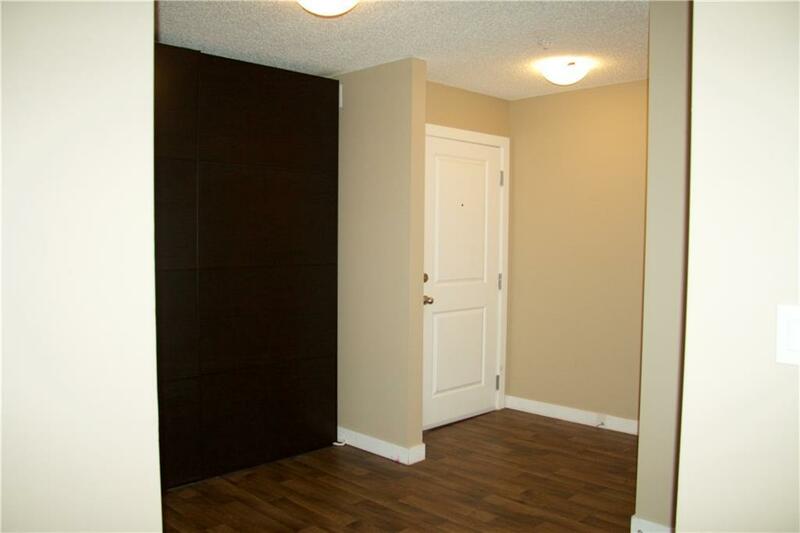 Your new home features a bright open concept layout, laminate flooring, carpet and plenty of IN-SUITE STORAGE. Beautiful kitchen with granite counters, breakfast bar, stainless steel appliances, separate dining area PLUS generous sized corner living room with plenty of natural light. This open bright unit has a large master bedroom that leads from walk-through closet to 4-piece ensuite. 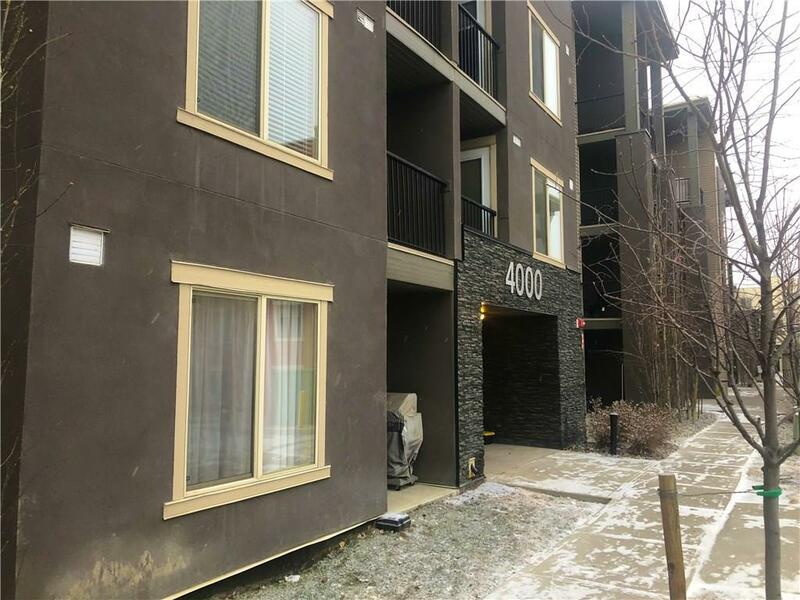 Also included in this beautiful unit is a second bathroom, second bathroom, in-suite laundry and easy access to balcony off of living room. Front entry area also includes customized storage unit. YOUR UNDERGROUND parking units are both located close to elevators! Plenty visitor parking out front. LOTS OF UPGRADES and walking distance to many amenities including schools, green spaces, transit and access to major roads.